Soaking it all up is easy over a bowl of filling chilaquiles with pulled duck, and churros with homemade dipping sauce. Of course, the bar’s signature fried chicken is always available, as is the fan-favorite bacon sandwich. 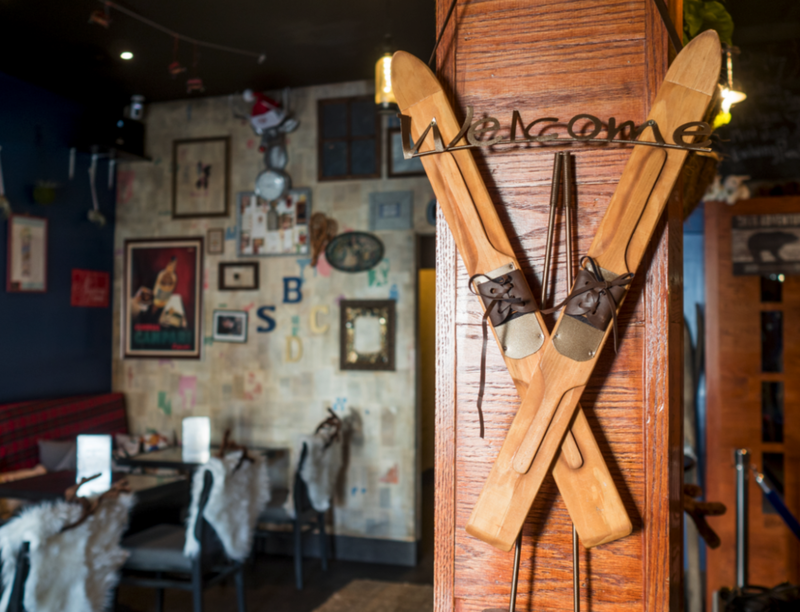 Service Bar recently launched a “Ski Lodge Sundays” brunch aimed to feel like a winter resort. Co-owner Chad Spangler says they considered log cabin and winter wonderland themes, but ultimately, it’s the ski lodge where people go to drink. The new regional menus at this chic hangout on U Street have spanned the continents, with five to eight drinks influenced by the culture, flavor profiles and regional culinary traditions of New Orleans; Mexico; and the latest iteration, Paris. 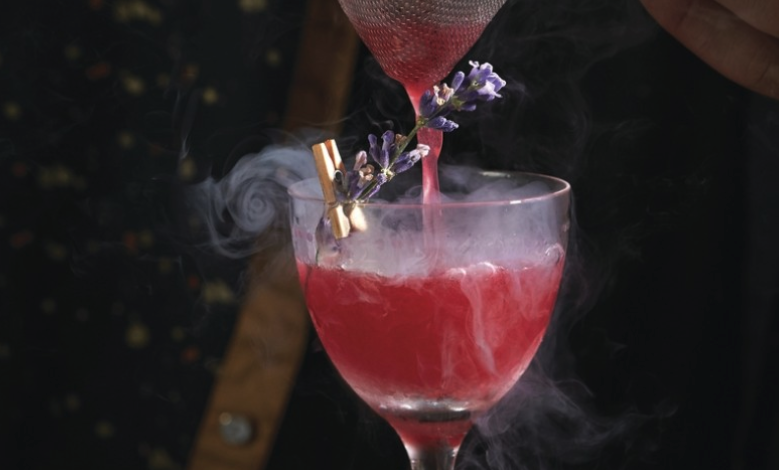 “We use inspirations, ingredients and spirits to create an experience honoring and reflecting a chosen region—and bring a small piece of it to you,” says co-owner and bartender Glendon Hartley, who runs the cocktail program along with Chad Spangler. They say the formula at Service Bar is pretty simple: Make quality cocktails. Make them affordable. Repeat. Service Bar offers a hyper-rotating craft cocktail program that can accommodate just 100 standing guests, and veteran bartenders Glendon Hartley and Chad Spangler make incredible drinks that go with the fried chicken-heavy menu. GQ Your Guide to Washington D.C.
"Service Bar in an eccentric den on buzzy U Street. Room 11, right up the block from Bad Saint, updates classics with deftness and wit (and occasionally thyme)." Service Bar is a concept brought to life by longtime DC restaurateurs Chris Willoughby, Chad Spangler, and Glendon Hartley. Chris was the owner of former Jin Lounge on U Street; Glendon is the VP of the U.S. Bartenders Guild D.C. chapter and spearheaded the creation of cocktail menus at Blacksalt Fish Market, Lost Society and Cava Mezze. And if you read my recent article on the opening of Bonfire DC, you may recognize Chad’s name – he’s the Beverage Director over there, and has opened a smattering of DC hot spots, including Red Light, Chaplin’s, Provision No. 14 and Prospect (to name a few).